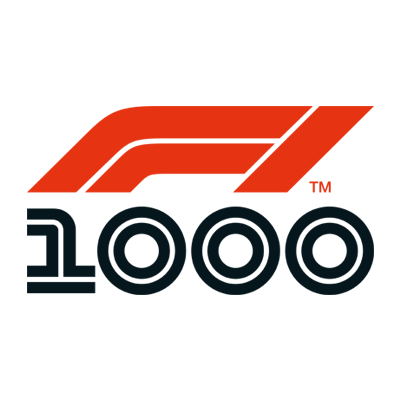 This weekend, FIA China F4 Series Champions BlackArts Racing [www.blackartsracing.com] will field a four driver international line-up for Round One of the 2019 China F4 series .The event will be held as a support race for the historic 1000th race in the history of Formula One, at the famed Shanghai International F1 Circuit. New Zealander 16 year old Conrad Clark [www.conradclarkmotorsport.com] comes from last year’s highly competitive USA F4 Championship. Previously, in New Zealand he was 2nd overall in the 2017 Formula First Manfeild Winter Series, and is the 2017 & 2018 Winner of the SpeedSport Scholarship for Formula First, which has produced some of New Zealand’s most successful drivers including 2017 SuperGT Champion Nick Cassidy. Eric Sun of China, 17 years old, is well familiar with BlackArts Racing, having set an unofficial GITI Formula Renault B Class lap record at 1:36.71 under BAR coach Pete Olson in 2017, before going on to win the 2017 Asia Formula Renault B Class Championship. Nic Lai of Macau, 32 years old is no stranger to the challenging 16-turn Shanghai F1 Circuit, after taking on the 2018 Radical Challenge Series. He first tested formula cars in 2014, and in 2015 began testing Formula Renault 2.0. It will be Nic’s first F4 Round, competing in the CFGP Class in this weekend’s races. 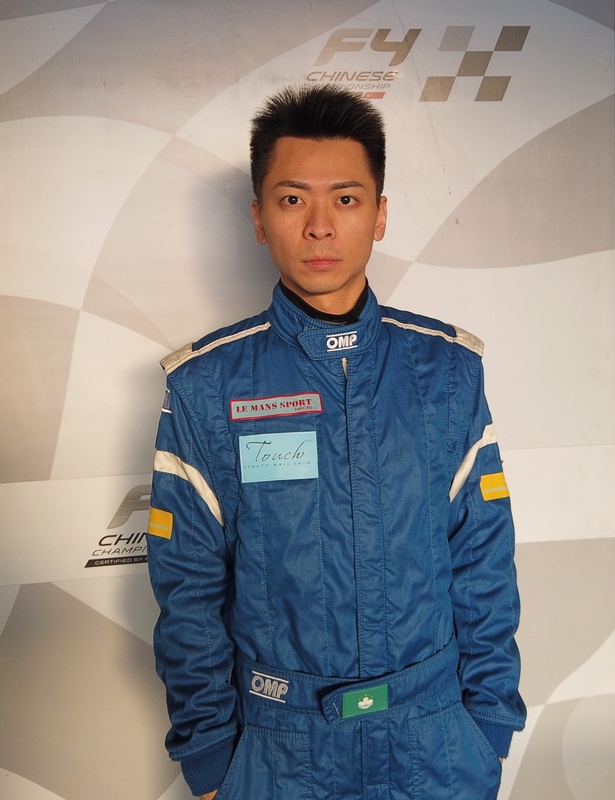 ZhiWei Lu of China is 26 and hails from touring cars, namely the famous CEC/China Endurance Championship and China GT Championships. He will also be racing for the first time in F4, in the CFGP Class. “This is the first time I’ll be entering an F4 race. In formula, I have only been practicing Formula Renault 2.0 in Zhuhai on and off the past two years, but haven’t actually raced a formula car. Thus, it will be a challenge for me, as some of the other drivers have been racing since a very young age. BlackArts Racing Team is a China / Hong Kong registered motor racing team that was formed in January, 2015. Its main operational headquarters is located within the Zhuhai International Circuit, in Zhuhai, Guangdong Province [bordering Macau]. The team’s business operations predominantly focus on professional racing series in Asia including F3 Asian Championship, FIA China F4, Asian Formula Renault Series/AFR Series, and various touring car series. The team also provides year-round beginning and advanced driver training via racing schools, individual driver training, and corporate track days. For more information on BlackArts Racing please visit http://www.BlackArtsRacing.com.